As all we know Diya Aur Baati Hum is going to off air in mid September. Earlier there were news that the show will end in August. But now the show have got an extension of one month. But don’t worry Diya Aur Baati Hum will come with Season 2. The Auditions are going on for the new cast in Season 2. But the question is same which serial will take the time slot of Diya Aur Baati Hum. Will it be Diya Aur Baati Hum Season 2. Then The answer is NO. Mahesh Bhatt is making a TV series which is partially based on his famous 1999 directorial ‘Zakhm’. This new TV Series of Mahesh Bhatt will replace ‘Diya Aur Baati Hum’ in September. 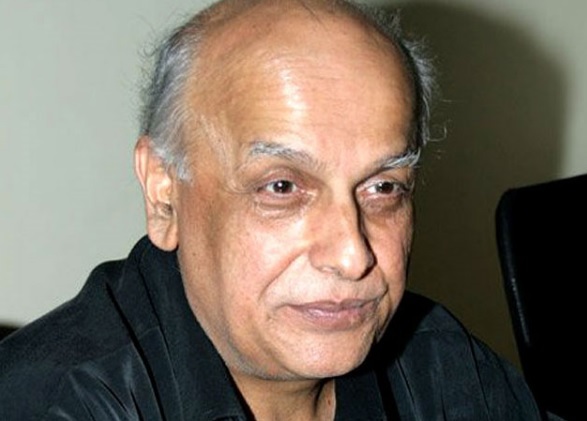 Mahesh Bhatt is all set to start his television innings with a brand new fiction show. The show is partially based on his famous 1999 directorial Zakhm, which starred actor Ajay Devgn and Bhatt’s daughter Pooja in the lead roles. The show will be aired on Star Plus and will replace the channel’s most popular ongoing show ‘Diya Aur Baati Hum’ in September this year.